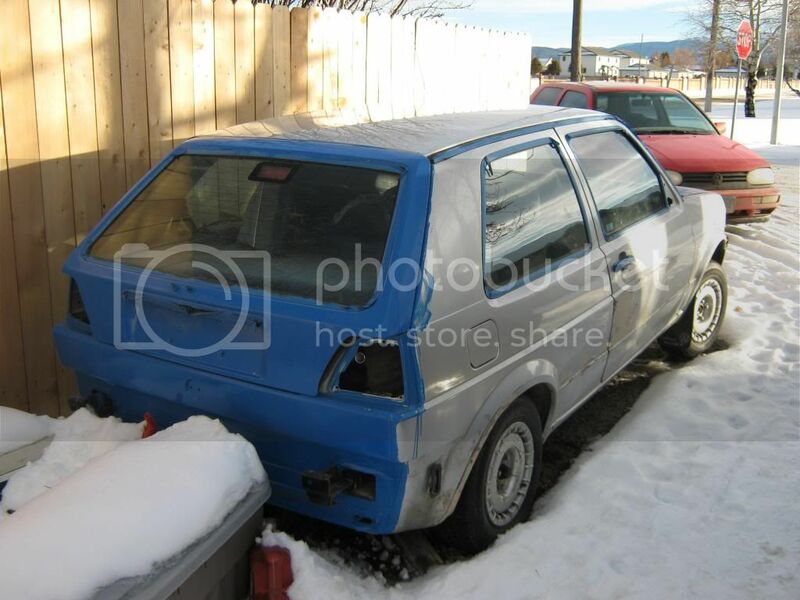 Picked up a mk2 today with no engine, fuel tank, or fuel system (cpu or otherwise). And it looks like more than a few cats have made it home in the few years its been sitting (smells like a cat lady in there). Should be a good project! And i traded them an old windows xp desktop for it, so i'd say I did alright. Last edited by benno3231 on Jan Mon 26, 2015 11:22 pm, edited 1 time in total. That's a pretty sweet deal! What are your plans for it?? looks like a nice shell to build !! This car is a complete roller with all the body parts. big bumpers too!! 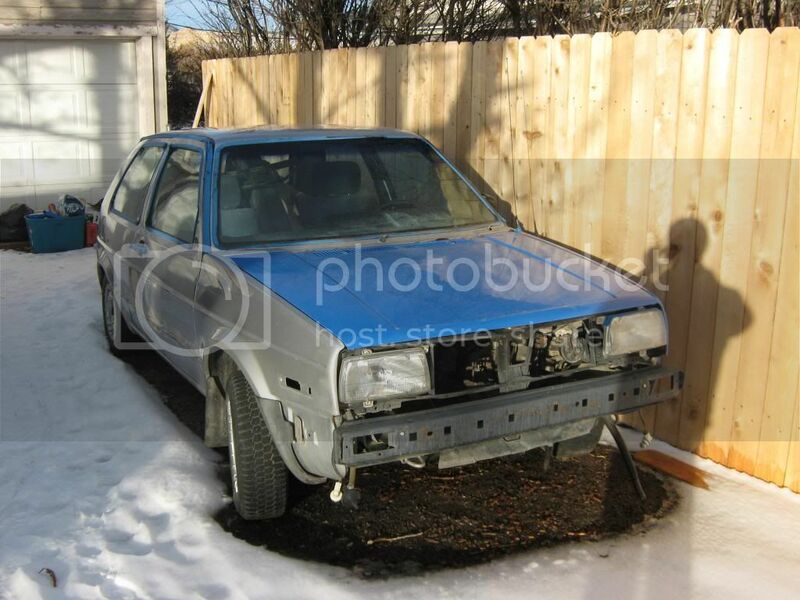 My mk3 rust bucket is going to donate all of its parts to this car. So if anyone needs mk3 parts keep that in mind. 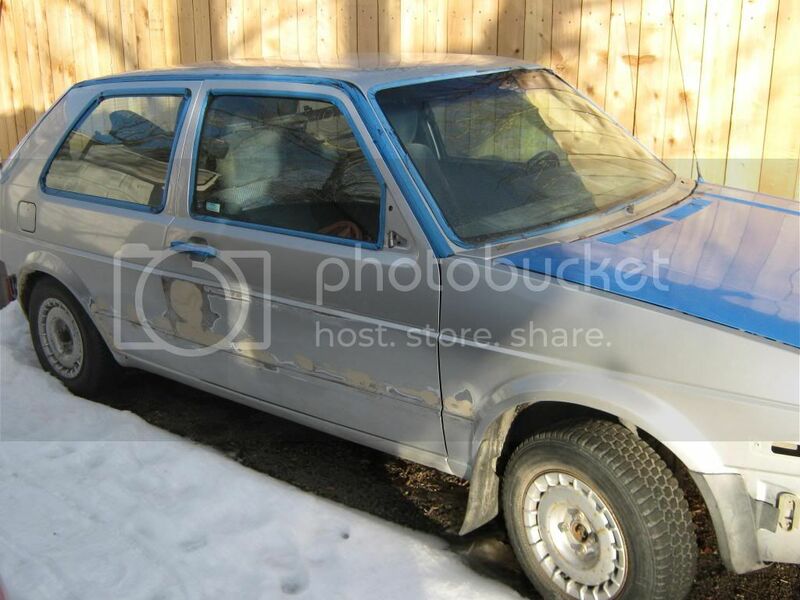 I will post in the classifieds when i begin this project. Should be fun, but I gotta get my jetta out of the garage first. it might be going into the mk2. I know i don't have to use it but it might be easier as i'm transferring brakes and suspension. benno3231 wrote: hard to say whats worse: cats or mice in your car. Cats. Unless the mice have chewed through wires. I couldn't get the cat piss smell out of my Previa no matter how hard I tried.